The UCAS Clearing scheme matches you with courses at universities and colleges that still have places available. you have missed the UCAS deadline date. Sign up for Clearing updates and alerts and we’ll send you hints and tips on Clearing and our course options. You can also request a priority call from our Admissions Team to discuss your options. If you need help with your application give us a call on +44 (0)115 848 6000 or email applications@ntu.ac.uk with your query. See UCAS’ advice pages on Clearing and Adjustment for more information. 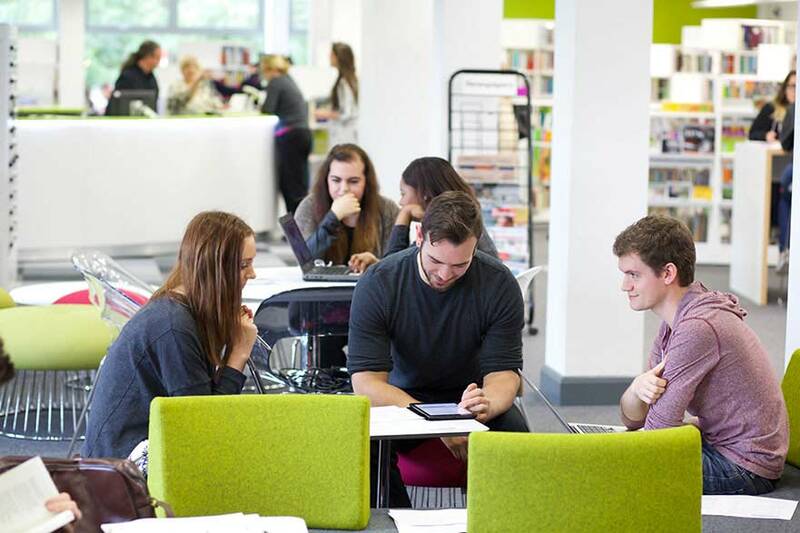 Visit the NTU forum on The Student Room to meet and talk to fellow applicants. If you have any questions about Clearing, your application, or about NTU, our student rep Chris is on-hand to provide the answers.